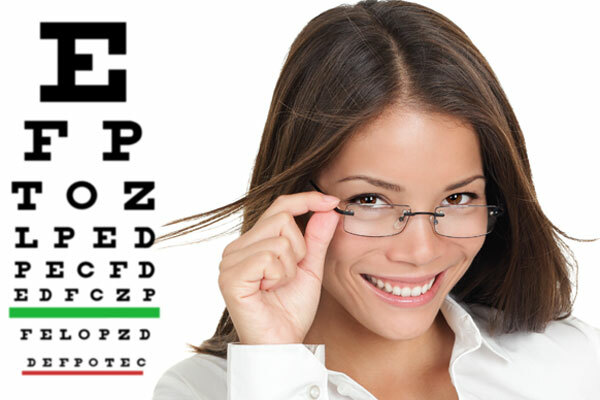 Sure, there are plenty of Optometrists in Everett WA, North Seattle, or other local cities, yet how do know which one will serve you the best? If you’re like most patients, then you’re already perturbed at the prospect of having to deal with visual issues, anyway. Therefore, the right eye care provider should be someone that’s empathetic to what you’re going through, works to provide you with easy access to high-quality vision correction options, and has the resources to deliver such treatment in the little time that you may have. In other words, you’re looking for a clinic that offers the total package. You’ve found it in Alderwood Optical and Canyon Park Vision Clinic. Atmosphere: Who likes going to the doctor? We understand that your coming here is not by choice, but rather out of necessity. Thus, we’ve designed our office to make you feel more comfortable and at ease. Experience: Our three providers, Dr. Sharma, Dr. Davidson, and Dr. Russ have years of collective experience in treating all manner of vision problems. We support that experience by using only the latest, most advanced diagnostic and therapeutic equipment on the market. Customer service: From the smile that you get when you first check in to the time one of our staff members walks you out of our front door, you’ll be able to see our commitment to customer service. When the time comes for you to get contact lenses or eyeglasses in Everett WA, we hope that you’ll choose us here at Alderwood Optical to be your provider. Why? Because we want you to have the best experience available, and we’re confident in our ability to deliver that to you. From offering the highest level of care to providing a relaxing atmosphere in which you can receive it, we’ve literally thought of every way that we can best accommodate you. To see this for yourself, simply call us at (425) 771-8472 or (425) 485 0430 to schedule an appointment for an eye exam, or fill out our online contact form.